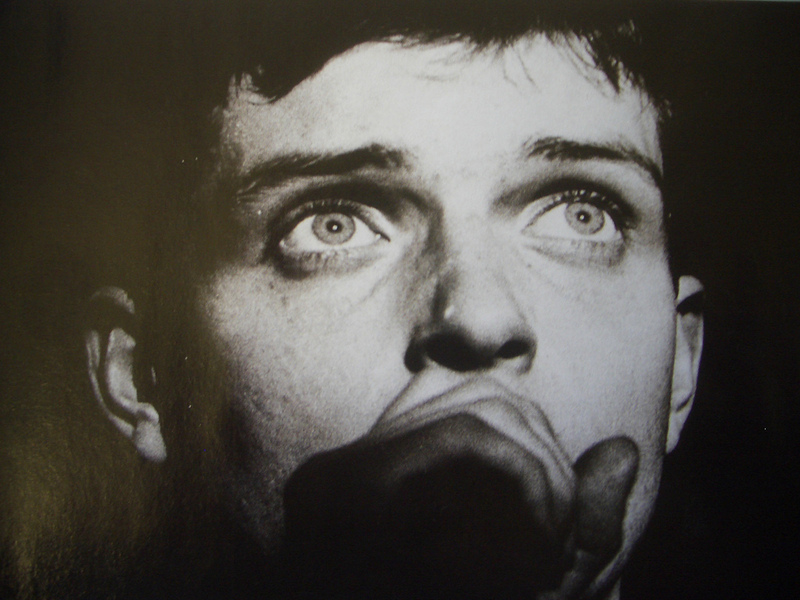 Today we remember the life and music of Ian Curtis, lead singer with Warsaw and Joy Division, who so prematurely passed away on May 18th 1980, some 32 tears ago today. When I listen to today’s yoof playing spiky, angular, awkward rock I realise that his influence, and the band’s influence, have never been greater. Rest in peace – you are sadly missed.